Another flat tyre for the Holden Zafira. That's actually the third time that it had happened in recent weeks. First time was the Honda CR-V. Due to our proximity to a taxi garage, street parking in our area is pretty limited, so we parked the CR-V in front of the neighbor's. The first time it had a flat, we thought little of it. Called in Honda roadside assist to put in the spare. 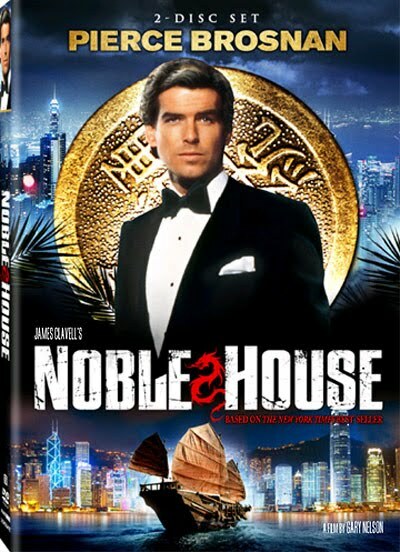 Been watching Noble House for the past three nights. Based on the book by James Clavell, and produced by the same guy, this 3-CD mini-series sure bring back memories. The movie covers one week of Hong Kong in the 1980s. During this time, there were kidnappings, joint ventures, corporate takeovers, landslides, bank runs, boat fires, secret agent defections, etc. Been a while since I last read the 1,000-page Noble House, so it was good to be re-acquainted with Ian Dunross, Quillan Gornt, Lincoln Barlett, Casey Tsolok, Four-Finger Wu and his son Paul Choy, Orlando Ramos, etc. Skype for Symbian officially released about a month ago. Had time to test it only now. Installed it on the E66 and E75, and it works pretty well. Was able to make mobile-to-mobile calls via WiFI, and also PC-to-mobile calls and vice versa. Free calls!